Super Savings Item! 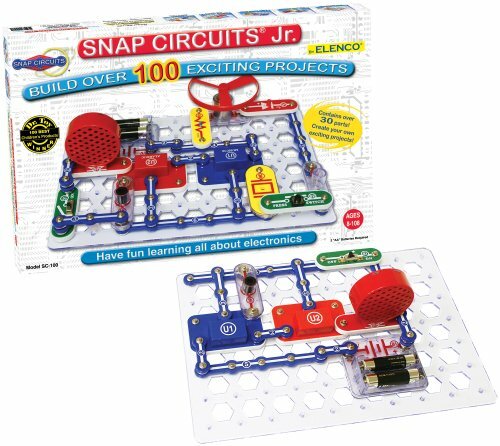 Save 38% on the Snap Circuits Jr. SC-100 Electronics Exploration Kit | Over 100 STEM Projects | 4-Color Project Manual | 30 Snap Modules | Unlimited Fun by Snap Circuits at GB Toys. MPN: 49735. Hurry! Limited time offer. Offer valid only while supplies last.